My 2010 remix to Linkin Park's smash... Papercut, from the platinum-selling 2000 album Hybrid Theory. You can check it out at the website or download directly by clicking here. 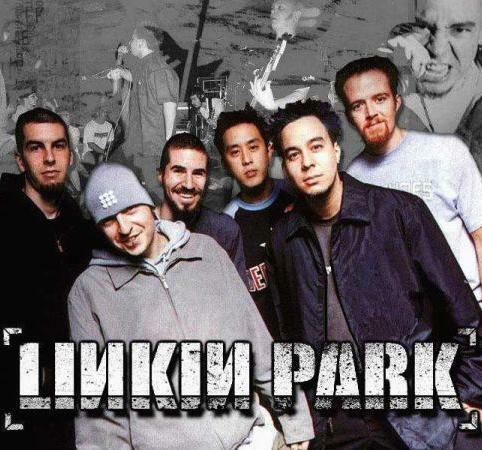 This remix is taken directly from my upcoming, untitled Linkin Park Tribute mixtape, which will be available sometime in the next month or so. Thanks for your support & I hope you enjoy the music. 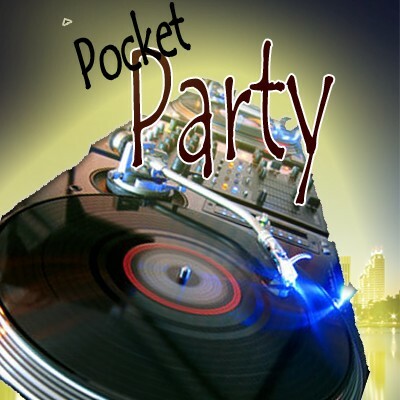 Pocket Party is a cutting edge 4 hour mix designed specifically for use with your iPod. Armed with this mix loaded in your iPod, you can transform any dull party into a dance club, or even keep the party going if you can't afford to keep the DJ spinning for another hour or 2. Each of the 78 tracks in this mix are seperate, so you can either skip forward or backwards... or pick any track individually to play. All of the tracks blend together seamlessly to make one long-playing mix, which can be used to replace the house stereo or jukebox at a bar, especially good for when there's no DJ available to spin. There are 2 versions of the Pocket Party mix, HQ (High quality) and Lo-Q (lower quality). As the name says, the HQ version is a higher quality version of the mix, encoded at 192 kbps. This version is better for playing on any higher end sound system, such as a car stereo or even home stereo. As a DJ, I recommend this version of the mix. The only drawback of the HQ vesion is that it sacrifices memory in order to retain it's quality. There is also the Lo-Q version, which is encoded at 96 kbps. This version could potentially be used in a higher end stereo system, but will not sound as good as the HQ version. The benefit of using this version is that it will save valuable iPod memory space, yet still deliver the same 4 hour mix to your ears. The difference in memory between the 2 mixes is about 170mb (HQ: 330mb Lo-Q: 160mb). So, if you are only planning to listen to Pocket Party in your headphones & are strapped for memory, download the Lo-Q version. This is a cutting edge sound designed to be used even further than just your iPod & headphones. This is the first of many of these types of mixes that will be designed to bring a whole new dimension to your party or even at the bar on the nights when there's no DJ. As long as you have your iPod and Pocket Party, you will be the main person in charge of music at any event.